See Cherrie's pictures from the 2014 Rose Bowl. She worked on the Queen's Float and some others as well for Fiesta Parade Floats. 2nd place overall for Rocky Mtn Cup. 1st place for sympathy. 1st place for garden centerpiece. Not too bad for my very first competition. 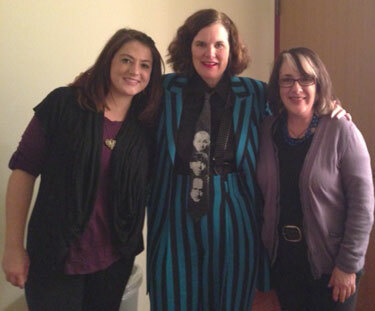 Cherrie and her daughter with Paula Poundstone at her Nov 2012 show! 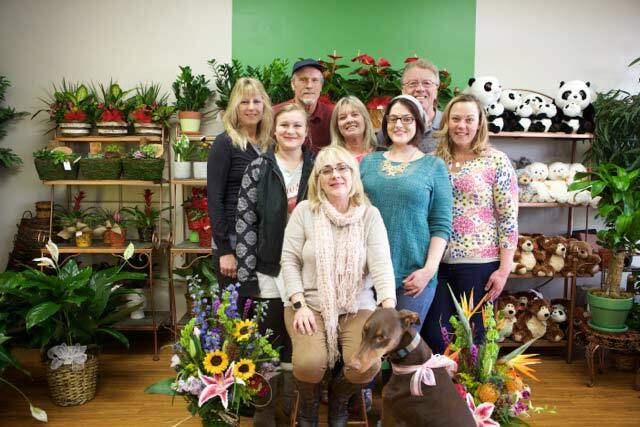 Cherrie was featured in the March 2012 edition of "The Professional Florist" a publication of the Michigan Floral Association. The article is The Power of Sympathy Flowers on page 6 and includes pictures of some of Cherrie's beautiful sympathy arrangements. Denver Post article about Valentine's Day. Cherrie once again traveled to Pasedena, CA to work on the Rose Parade Queen's Float for the prestigious Fiesta Parade Floats. Their floats have captured the Sweepstakes award, the highest award given, for the past 18 years consecutively. Cherrie works with their staff and many volunteers to create these spectacular floats each year for the Rose Parade. Cherrie was invited to work on a display at the world famous Philadelphia Flower Show. The design she helped build won The PHS Award of Distinction - Display Garden – Flora. Here is a link to Cherrie's photo album of the Philly show. Bride's Choice Award™ from Wedding Wire. This award recognizes the top 5 percent of local wedding professionals from the WeddingWire Network who demonstrate excellence in quality, service and professionalism. A Fantastic Video that reminds us why we love flowers! Life of Flowers from VOROBYOFF PRODUCTION on Vimeo. Shown with permission from Vorobyoff Productions- Thanks Guys! 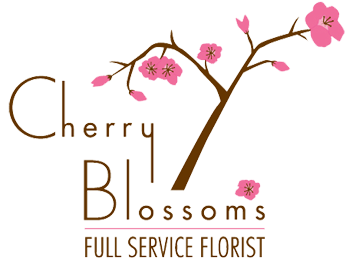 Cherry Blossoms Florist of Westminster, CO is owned and operated by Cherrie Silverman AIFD, AAF, CPF. Cherrie started her floral career in 1981. 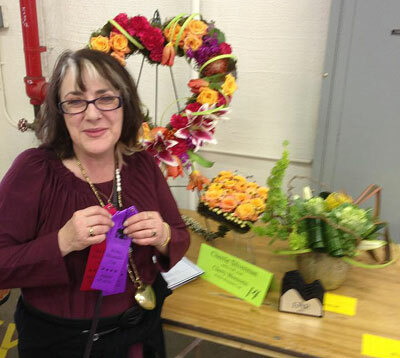 Cherrie achieved her Master Florist Certification in 1988. She became an accredited instructor of Sogetsu Ikebana, Japanese Flower Arranging, in 1989. Cherrie was inducted into the prestigious American Institute of Floral Designers -AIFD in 2000, and then in 2004, she was inducted into the American Academy of Floriculture (AAF). Cherrie has been a staff designer for Fiesta Parade Floats for the Pasadena Tournament of Roses Parade since 2000. She served as an on-line instructor for the prestigious AIFD -American Institute of Floral Designers, and was formerly the Floral Design Instructor at Front Range Community College. In 2016 she received the EMC (European Masters Certification) after many hours of study, instruction and testing!